The Kevin Haime Golf Centre has been designed solely with the golfer in mind. Our primary goal is to make your practice more productive and enjoyable. For our inclement Canadian weather we have installed 21 covered and heated bays complete with Power Tee automated ball dispensing technology. 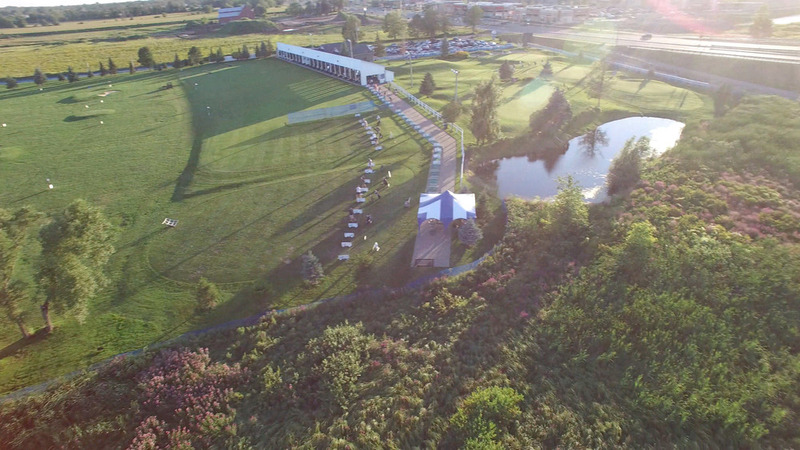 Our tee line structure complete with it’s 21 state-of-the-art astroturf bays allows you to start your golf season as early as March and eliminates rain days altogether. 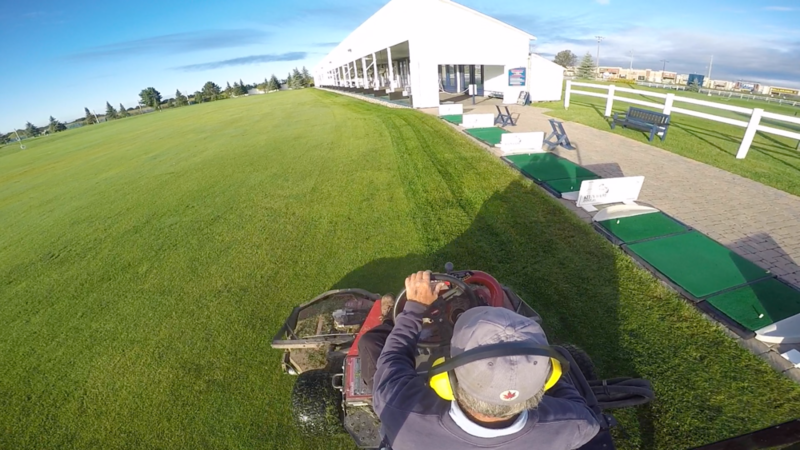 The golf centre also has 24 additional open air astroturf bays and a one acre grass tee. You will also find lasered distance markers to each of our 9 contoured target greens, and the best range balls available today. Like you, we believe practice is an integral part of your golf game. 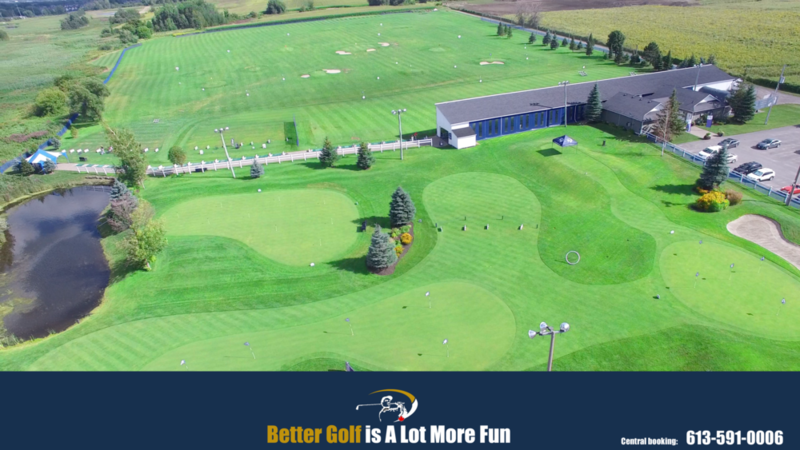 At the Kevin Haime Golf Centre we strive to make your practice the best that it can be. Our membership packages are designed to help you take advantage of all that our world-class golf centre has to offer. From practice on our state-of-the-art driving range to working on your short game and taking advantage of our Toptracer technology the golf centre is the perfect place to improve your game!